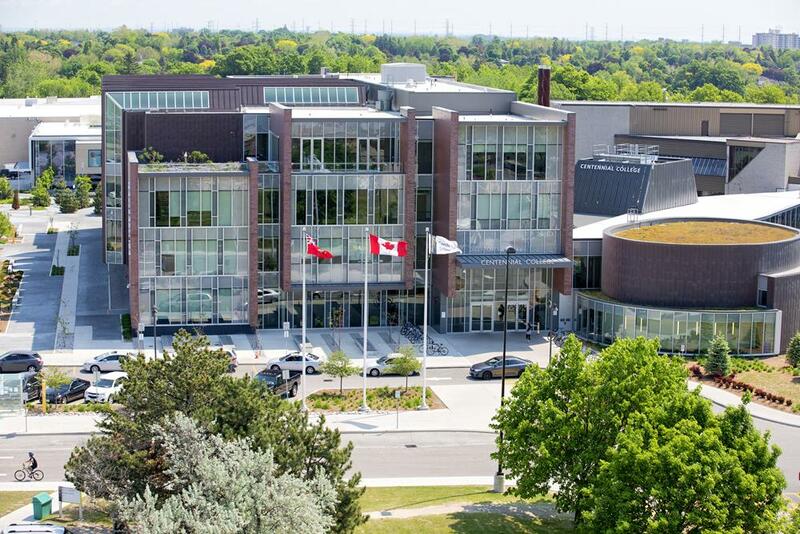 Centennial College is Ontario’s first public college with five campuses in Toronto, Canada. Centennial offers high quality Canadian Education that is hands on and employment focused. Programs at Centennial promote experiential learning with laboratory instruction, co-op education and industry placements. Centennial is the top college in Toronto for student and employer satisfaction! (2016/17 KPI). More than 94% of employers hiring Centennial grads are satisfied or very satisfied with their hires, and Centennial international students lead the province of Ontario in rates of successful graduation! With seven specialized academic schools, Centennial College offers more than 160 Programs. Centennial offers foundations, post-secondary and post-graduate programs in Business, Engineering Technology and Applied Science, Communications, Media, Arts and Design, Health, Hospitality, Tourism and Culinary Arts, and Transportation. Centennial also offers English Language Learning and Foundations programs for college and university preparation. Centennial is the #1 college choice for international students in Canada and one of the most culturally diverse post-secondary institutions in the country. Join a community of 11,000 international and exchange students from 137 countries at Centennial! As you enjoy the academic benefits of a Canadian college education, a wide range of global perspectives will enrich your education and experience. Centennial College welcomes you in your pursuit of an incredible international education experience. Centennial has a reputation for student and graduate success and numerous awards for International Education Leadership. Find out more about Centennial College by filling in your details and the school will contact you. Hear directly from international students, faculty, and alumni as they discuss what makes Centennial College one of Canada's leaders in International Education. 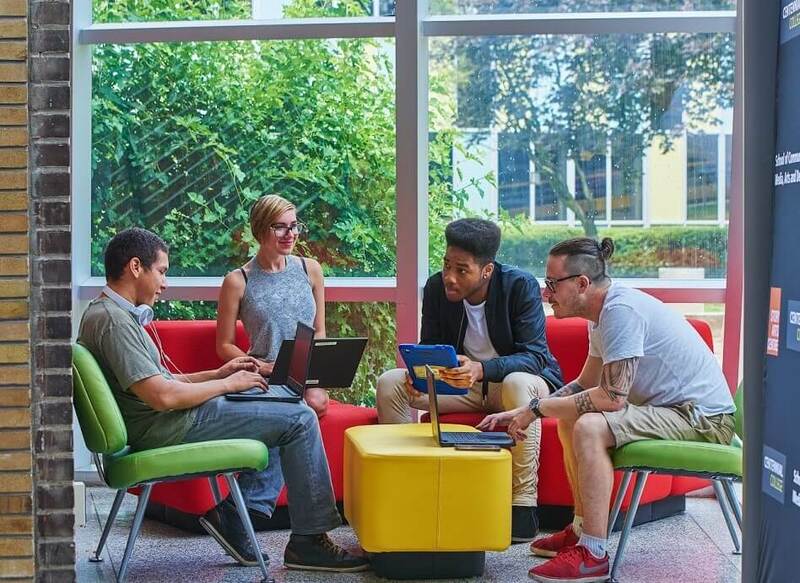 Want to know more about Centennial College? Fill out the form and include any questions you have. This information will be sent directly to the school, and a representative will respond to your enquiry. As a graduate, I was able to obtain a three-year open work permit, so that is yet another benefit of studying in Canada. Overall, I had a great experience at Centennial College. I feel that any newcomer to Canada will find the help and encouragement they need at Centennial College. It's an experience I will always cherish.